Having the influencers who are celebrities or have a few thousand followers to promoting products or brands is also the effective way. 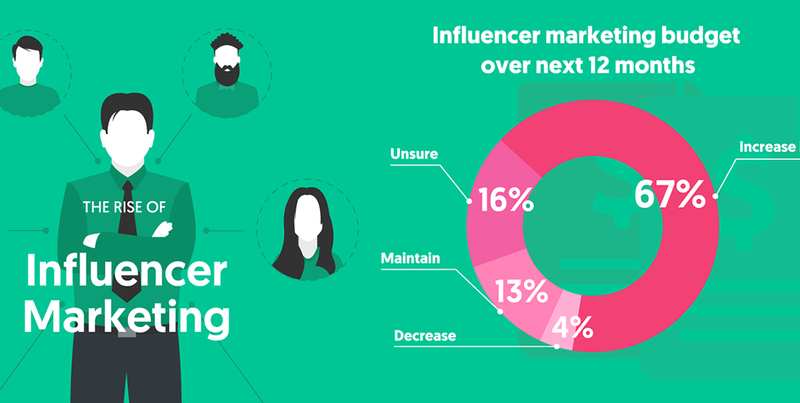 Here are many things you should consider when deciding to use influencer marketing for your online store on Shopify. You need to understand what your business needs such as increasing profits, building brand awareness or reaching new followers on social media. An influencer shares your social media accounts with their audience to not only promote your products but also create an opportunity for an engaged audience to follow your brand as well. You need to conduct research to find the influencers who will be the best fit for your brand. This means you inquire about their audience engagement data. Ensure an influencer matches your brand as well or the relationship feels superficial. Collaboration can lead to the influencer-brand relationships. There are many talented and creative influencers out there you can help you if you need photography, video or general content creation for your website. The influencer wants a say in how the promotion is framed and presented when promoting your product on their platform. It is important to allow your customers to have some creative input and allow them to present their content to their audience in an authentic way. It will go down better than something that screams ‘advertisement. Social media itself is one of the biggest places you can find the influencers. For instance, Ocran turns to Instagram to connect with influencers to make it easy to contact influencers directly via email. 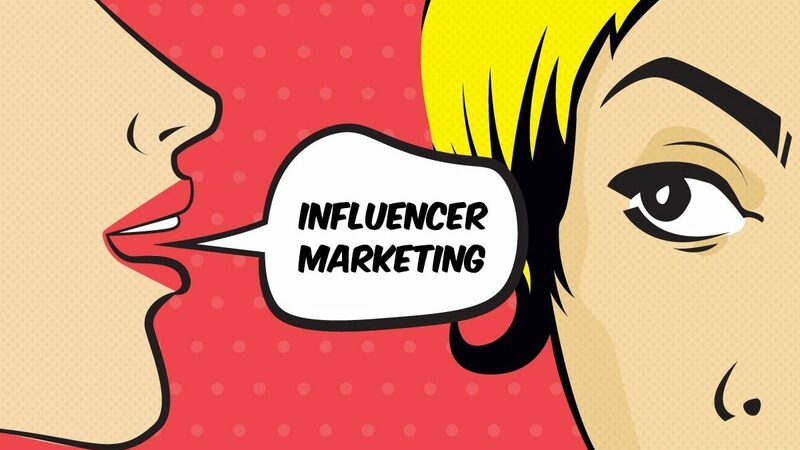 Influencer marketing is a cost-efficient, effective marketing strategy. You can take the best advantages of it to develop a social media presence and reach new potential customers. If you want to improve the customer services, you can try out the email with love and facebook live chat on https://autoketing.com/.